The Director of Security of a regional bank system was concerned that traditional security questionnaires were not providing enough depth in her understanding of third party risk. 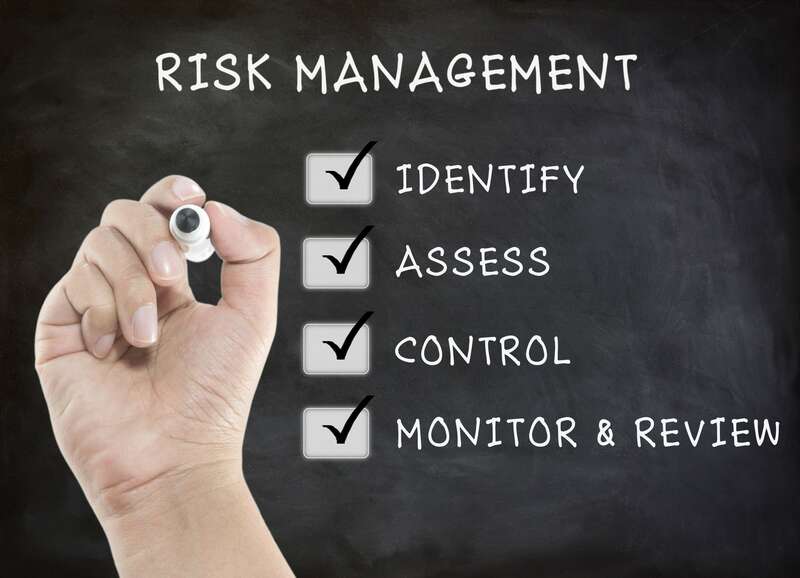 Using the TrustMAPP platform, she now complements the risk management process by asking third party vendors to complete a brief security process assessment via a secure Web-based portal. The assessment issued for third party assurance is based upon the bank’s own chosen information security framework (NIST CSF) and regulatory requirements from FFIEC. When comparing TrustMAPP to other options in the marketplace, TrustMAPP provided capital savings of over $200,000 and saved over 12 weeks of time. The Director of Security was able to begin using TrustMAPP for the new third party assurance program within 2 weeks of subscription start date at a fraction of the cost of other options in the marketplace. Early TrustMAPP results astounded the Director of Security as she discovered that, by measuring processes [mapped back to controls], she could identify potential risks that were not revealed by traditional audit and control questionnaires. The bank’s executives also voiced satisfaction with improved efficiencies observed from using TrustMAPP to help manage the third party assurance program and the clear performance from built-in analytics within TrustMAPP. Schedule a trial of TrustMAPP to learn how your team can realize the same results.